“Where have all the trees gone Mama?” cried the tiger cub. What’s happened to all the trees?! 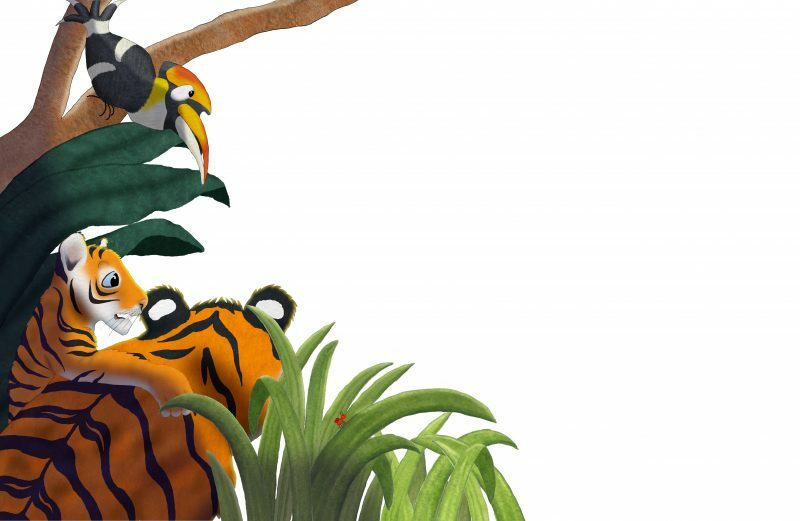 Will the tigers and the rest of the jungle animals ever be able to get back home? Will the POWEs be able to save them? 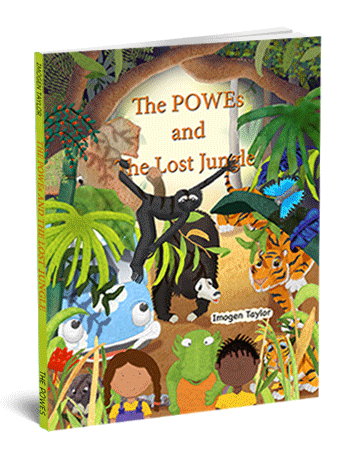 The POWEs are on yet another exciting adventure saving endangered wildlife… this time they’re in the jungles of India. A creative story concerned with the damage humans are inflicting upon the environment and the result such damage has on the wildlife they share it with. A serious issue handled with a lot of fun as the POWEs use their imaginations to get the animals home again. A beautifully illustrated children’s book full of wonderful and often unknown animals. 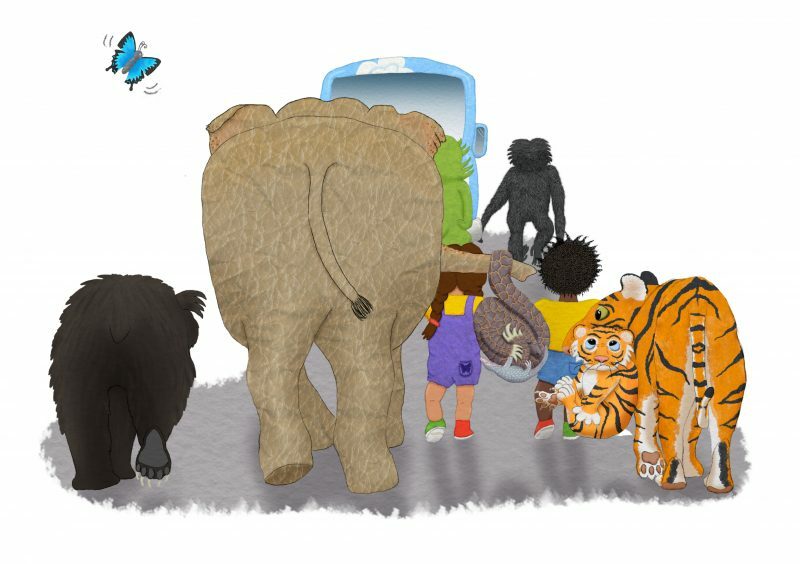 Perfect for any child that loves animals and cares about the planet. A percentage of the profits from the sale of this book goes directly to Animal Works, a not-for-profit association that raises funds for physical resources that animals and habitats need in order to survive (such as land, anti-poaching gear and camera traps).